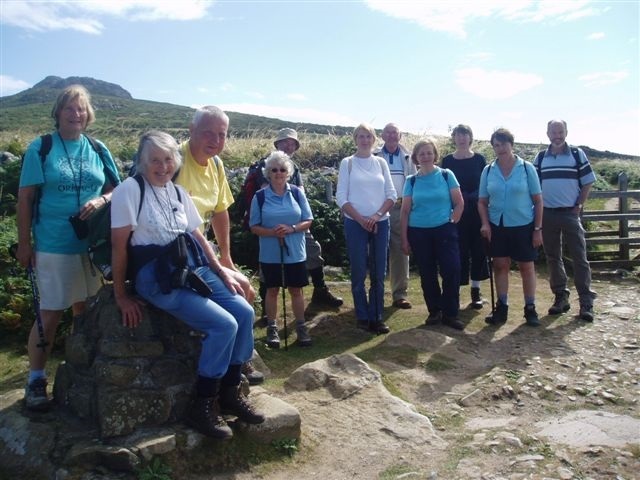 Journeying takes small groups of up to 10 people on guided walking tour holidays in an informal Christian ambience to the more off-the-beaten-track parts of Britain and Ireland. Hiking through beautiful and often remote parts, the history and heritage of these islands is all around. Each holiday is led by our knowledgeable volunteer guides. 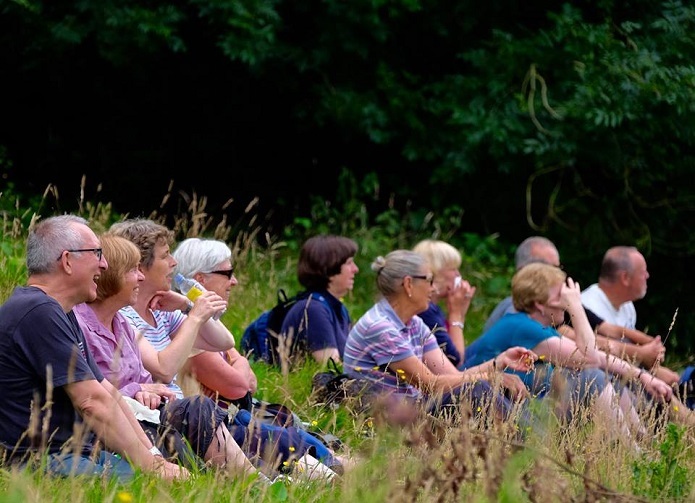 Our purpose is to provide inspiring holidays that enable us to venture out, leave the every-day and connect with God in creation, in each other and in ourselves. The origins of Journeying lie in Celtic spirituality and pilgrimage is a thread woven through all that we do. The walk pace is always relaxed with plenty of time to look at the view and soak up the atmosphere.